Why Stuart Ranches For Buying Hunting Property In Mexico? Stuart Ranches have been improved, maintained and are offered for sale by private landowners. 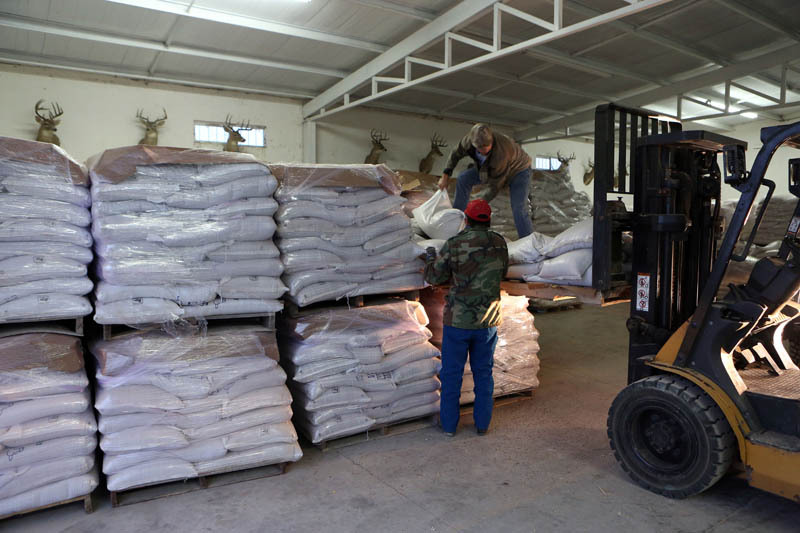 As avid hunters and meticulous developers, they have given attention to every detail in enhancing the sites for their own hunting experience, as well as yours. 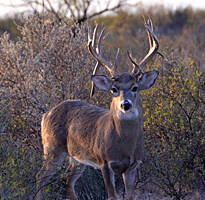 Unlike many south Texas hunting ranches for sale, most Stuart Ranches have only been hunted sparingly, if it all, allowing the deer population and other game to flourish. 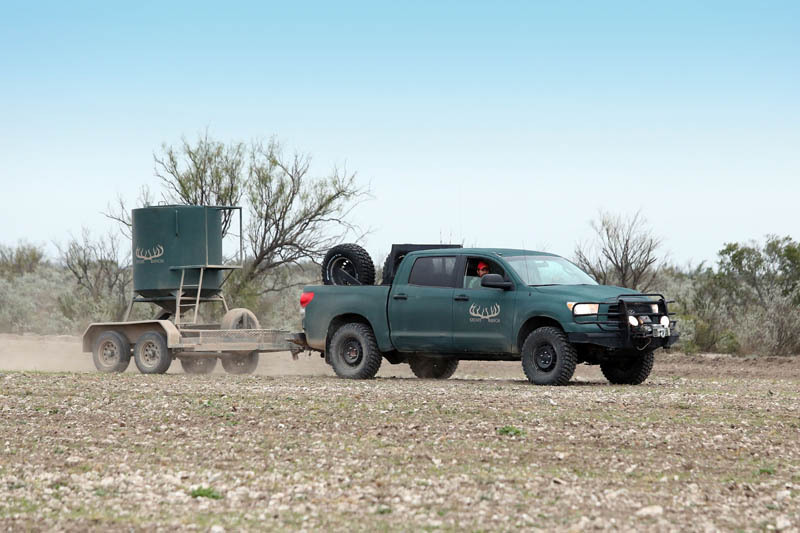 Water tanks, feeders, irrigation, miles of fencing, and roads have been constructed to improve access to the best hunting spots on the property. 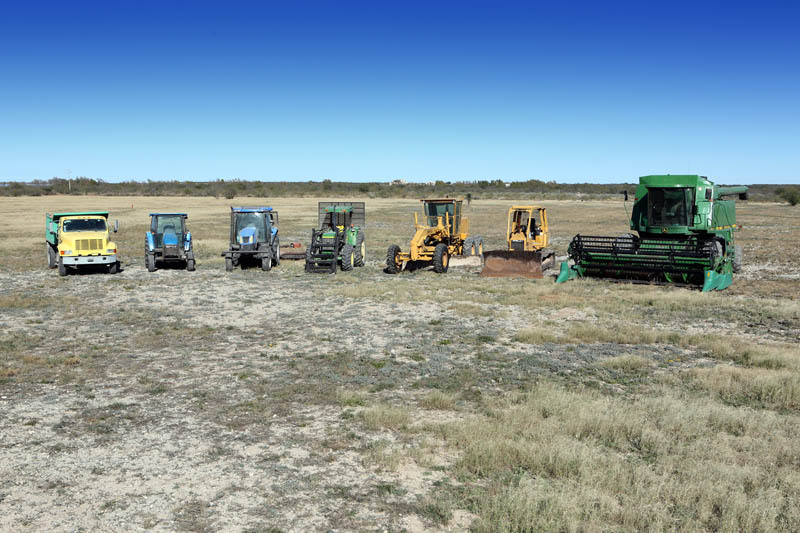 Using their own equipment and development crews, the ranch proprietors have ensured the quality of all improvement work performed. Progress continues on the ranches continually, with owners on-site and involved in the enhancement of the hunting experience. 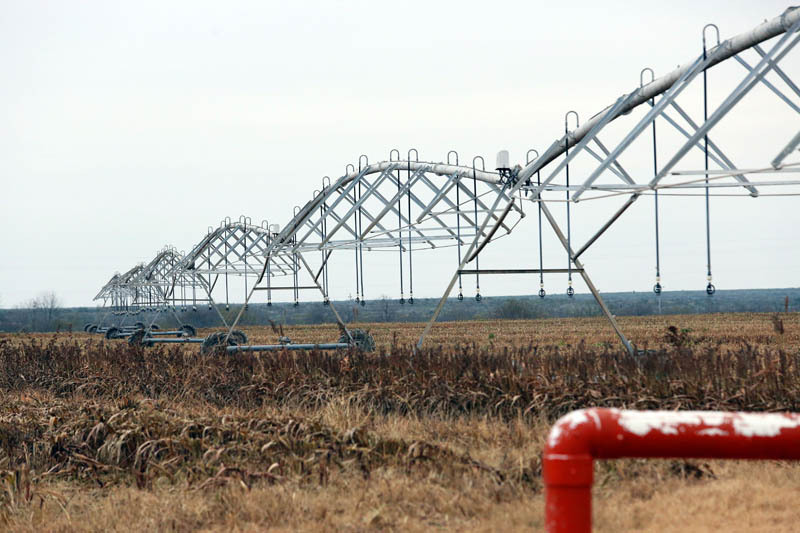 All of Stuart Ranches feature streams and rivers, but in any areas lacking natural water sources, large ponds are dug, lined with a bentonite and caliche mixture and steamrolled to prevent leakage, then filled using wells on the property. 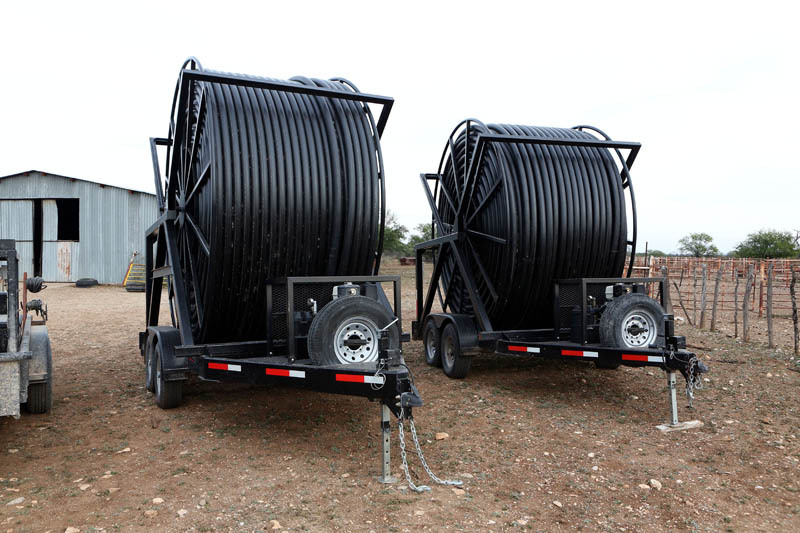 Miles of pipe have been laid in each ranch, connecting wells, ponds and irrigation to ensure consistent water levels throughout the property, throughout the year. 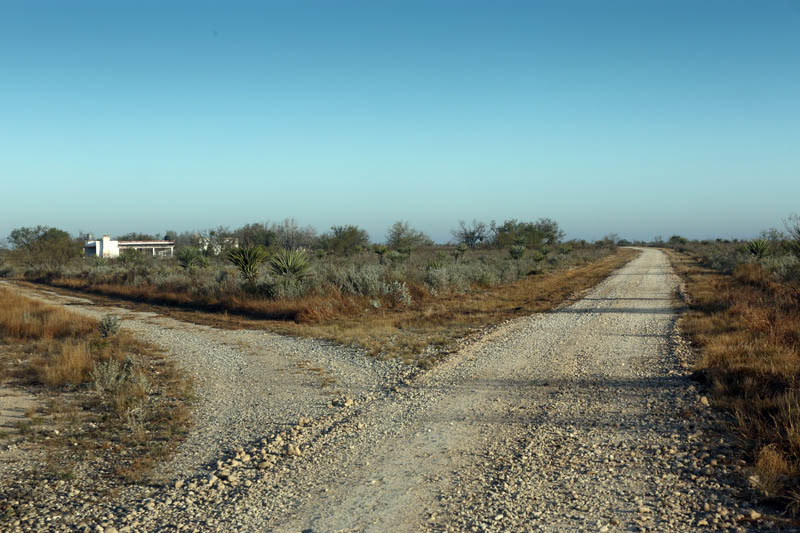 In addition to an abundance of water, wildlife, and incredible hunting opportunities, Stuart Ranches offers something every land purchaser seeks – desirable neighbors. Buyers can be assured they will be in good company. 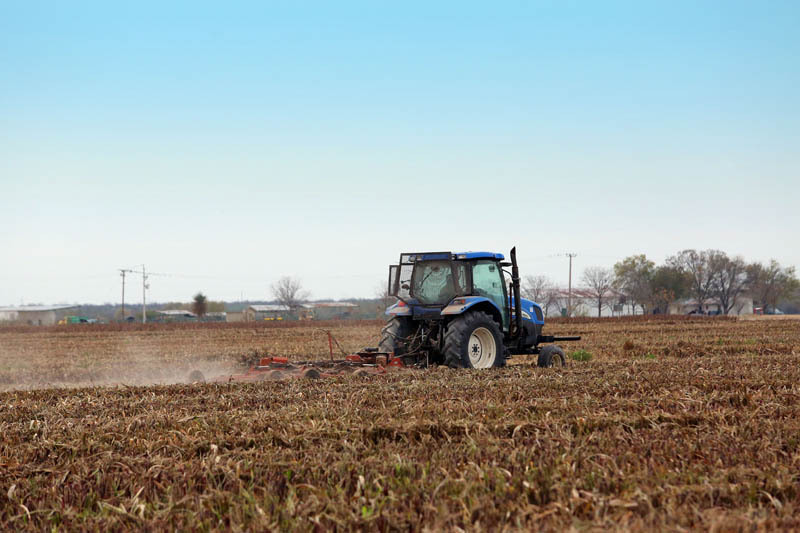 The Ranches are situated among a close-knit community of ranchers and hunters, including American businessmen, a sixth-generation landowner from Wales, commercial farmers, and cattle ranchers. 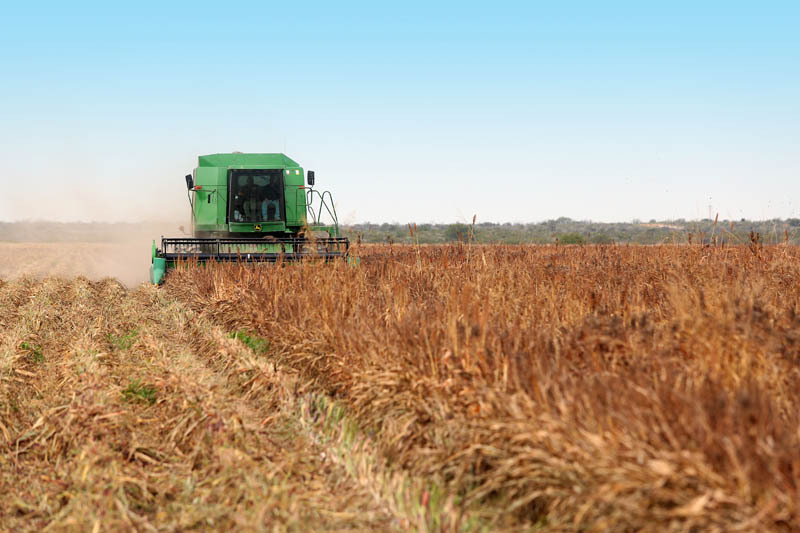 The property owners currently grow their own feed on a nearby farm, for all the ranches’ wildlife. 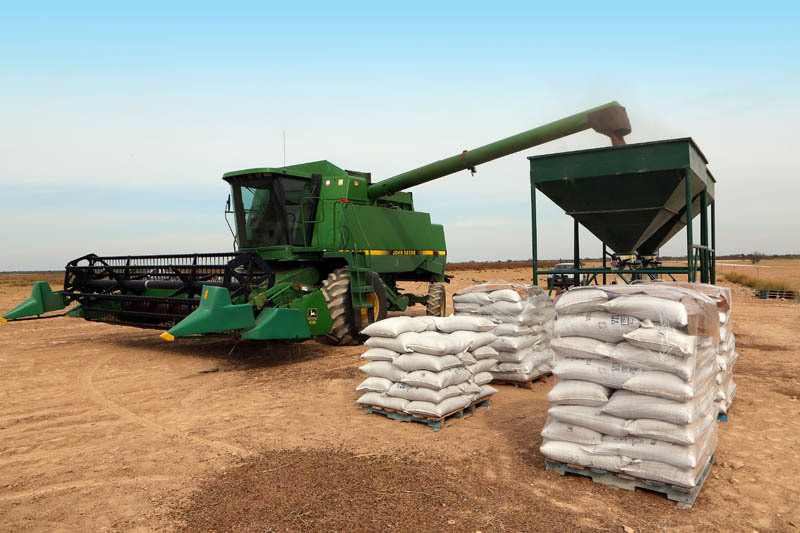 As an added convenience for any ranch buyer, corn, milo and wheat will be made available for purchase. Just minutes from Eagle Pass, Texas, outdoorsmen enjoy close access to the United States, with the more liberal hunting limits and extended seasons of Mexico. Visitors on the ranches also relish the feeling of being in the Old West, while having the conveniences of Piedras Negras, a modern Mexican city, just a few miles away.